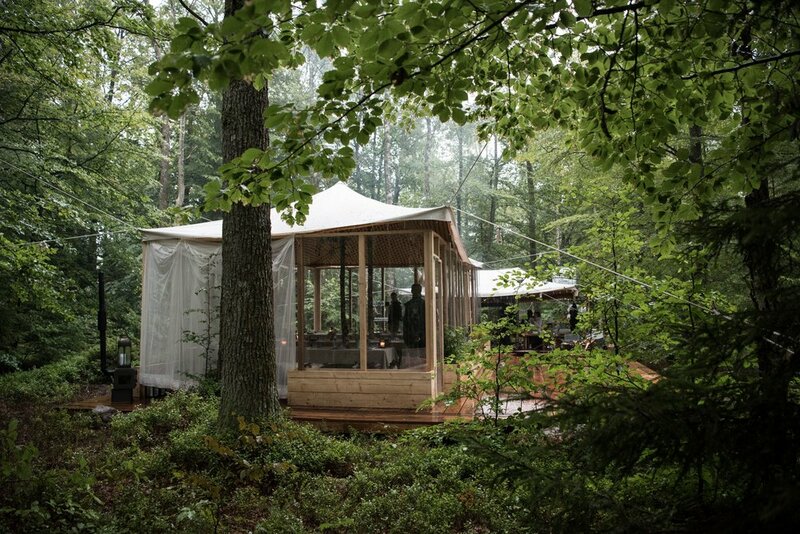 Stedsans is a lifestyle lab, creating solutions for a truly sustainable and happy/luxurious life, reconnected with nature. Humans are nature. We evolved in nature. We are all connected. It’s a project where we combine observations of nature, logics, old wisdom and new knowledge to get closer to our true selves in aspects of eating, living, thinking, moving, breathing, producing and much, much more. Read more here..